If you pave it, they will come! 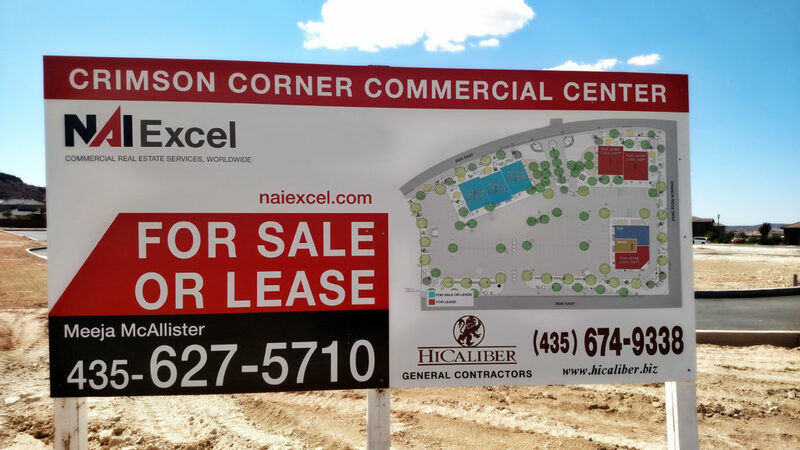 We are confident the future “CRIMSON CORNER COMMERCIAL CENTER” will be a huge success. Months ago this location was just dirt. Someone came along, and said… “this is the perfect place for a commercial center.” With a few phone calls and dedication, this mound of dirt is turning into a brilliant commercial build. We are so grateful we were the ones given the opportunity to be the general contractors. There is so much satisfaction being able to see something be built from the ground up. Before you know it, this center will be vertical and businesses will be open to serve the community. 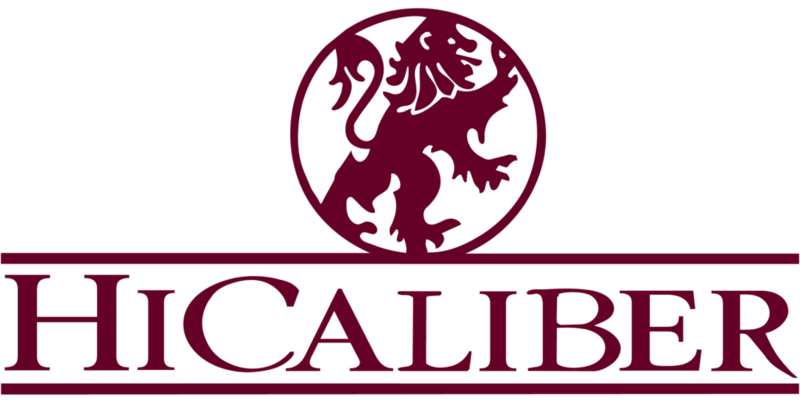 When it comes to providing excellent results and customer satisfaction, we can confidently say that HiCaliber is at the top of its game! Proudly building since 1976, our team of professionals is qualified and experienced enough to address all your construction needs. 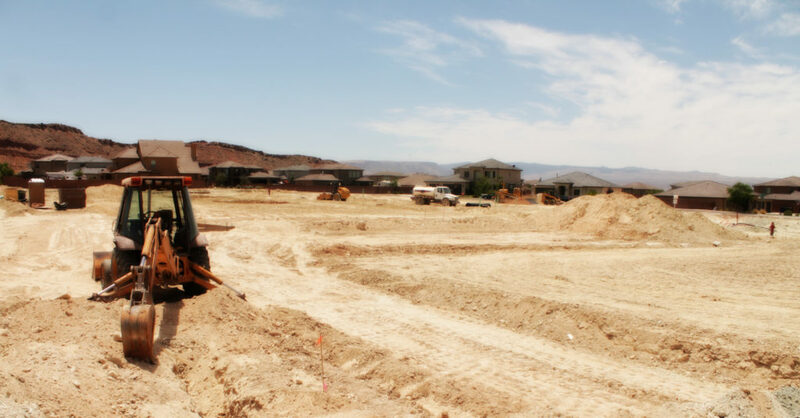 We are equipped to carry out all phases of construction and will gladly build your property from the ground up. We take pride in providing professionalism and quality. Let us help you make your dream a reality! If you are looking into investing in a new commercial build, and are in need of a general contractor, give HiCaliber a call 435-674-9338. Or visit our website hicaliber.biz for credentials. 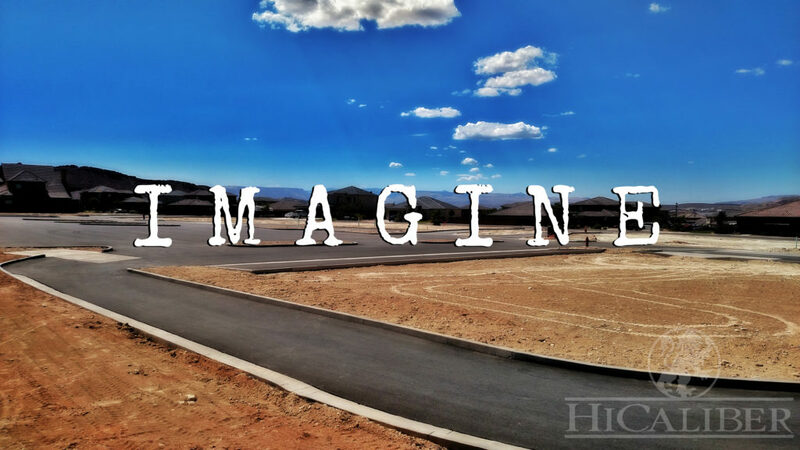 This entry was posted in Commercial, Commercial Build, Community, Construction, News and tagged booming in southern utah, business opportunity, commercial building, commercial construction, crimson corner, hicaliber, locally owned and operated, southern utah builders, southern utah construction company, southern utah general contractor, we can build it. Bookmark the permalink. You are guys are great to deal with! I thought my carpets and couch cleaning turned out really well. HiCaliber worked hard to get them cleaned. Awesome job!! !